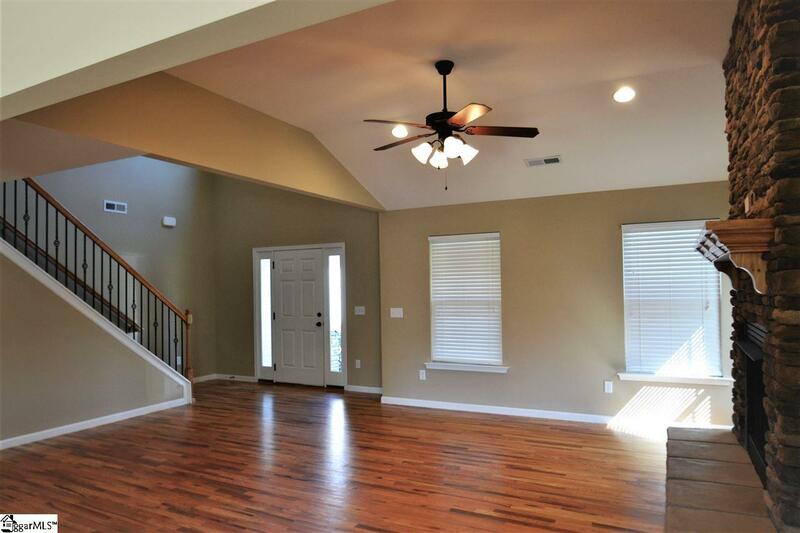 Very spacious rooms in this 3BR, 2.5BA home in a quiet one street subdivision, -Castle Rock III. 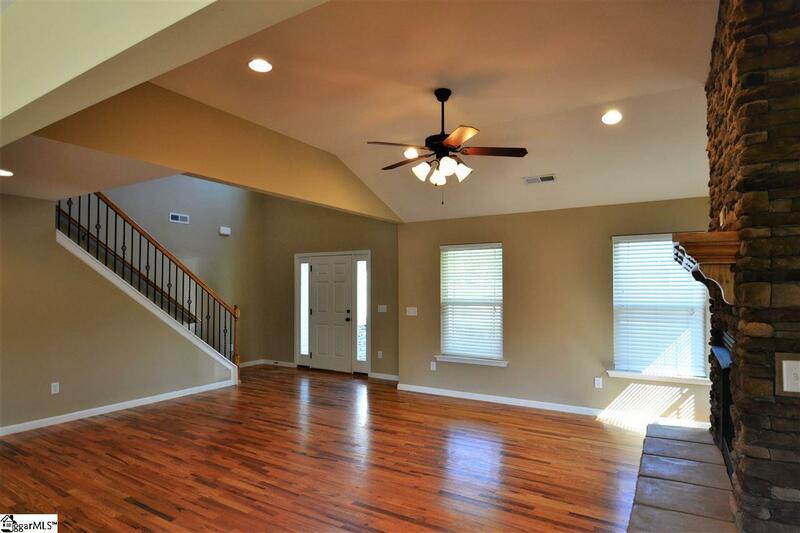 Very inviting front porch opens to the two story foyer and the great room with floor to ceiling stone fireplace and hardwood floors. Open kitchen with granite countertops, breakfast area with bay window, pantry, hardwood floors, and sliding doors to the rear deck overlooking the fenced backyard. Large master bedroom located on the first floor with huge master bath, double sink, jetted tub, separate shower, and linen closet. 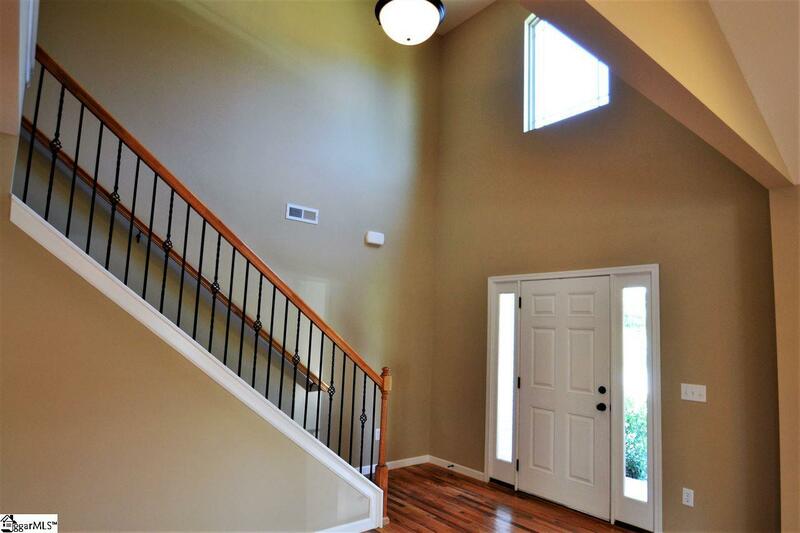 Upstairs are two more bedrooms, bathroom, HUGE bonus room, and a loft area, perfect nook to grab a book and relax. Walk in laundry room with cabinet and closet for storage. Large .80 acre fenced lot with building located towards the end of the cul de sac with private wooded backyard that is natural land and will not be built on. Home has been painted and waiting on you to move in. 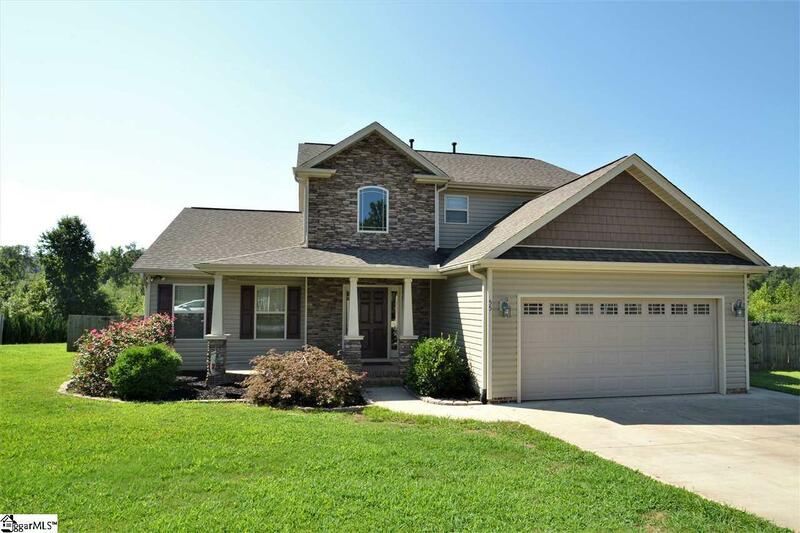 Listing provided courtesy of Lisa Donald of Keller Williams Realty.